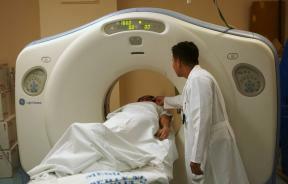 Despite an elevated risk of brain tumors associated with childhood exposure to CT scans, the clinical benefits of necessary scans outweigh such risks. 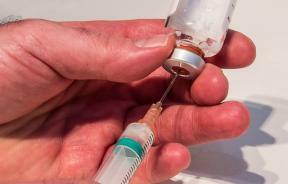 A genetically modified poliovirus therapy improved long-term survival for glioblastoma patients, with a three-year survival rate of 21 percent. 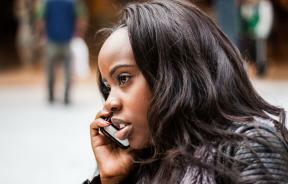 A new study highlighted the increase in rates of brain tumors in England, which led to speculations that cell phones may be the cause. New research suggests that the Zika virus may be useful in treating certain brain cancer tumors in adult patients. 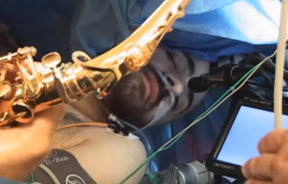 A saxophone player serenades doctors on the operating table as he undergoes brain surgery. 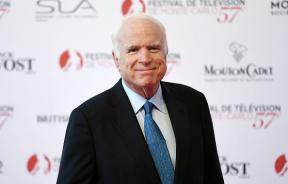 John McCain was recently diagnosed with a form of brain cancer called a primary glioblastoma brain tumor; here are the signs and symptoms of the disease. 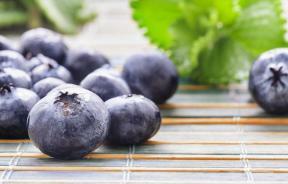 Detectable changes in immune system activity may play a role in tumor development years before symptoms appear. 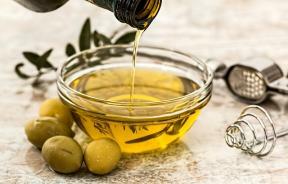 A drizzle of olive oil may protect against brain cancer by stopping cancer-causing proteins from growing. 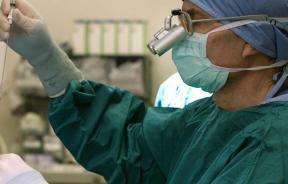 If you're about to have brain tumor surgery, this video lets you know what to expect so you're more comfortable with the idea of having a needle in your brain. 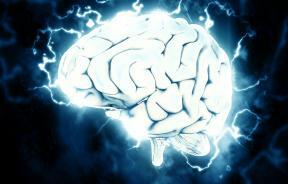 A new study has identified the roles of specific brain cells and how they are involved with the formation of brain tumors.